Home » crewneck , Essince , essince merchandise , have beats will travel , snapback ill kids , stay focused , store , t shirt » ESSINCE CYBER MONDAY SALE! It's that time of year, y'all. Time to get the flyest gear at a discount and we here...who am I kidding it's just me, Essince (hence the name) and hosting a little sale of me own at the official Essince Store! Check it out! This is the motto we live by! We can't reach our full potential staying in one place. pack those suitcases and let's hit the road! Planes, Trains, and Automobiles, y'all. 100% Cotton. 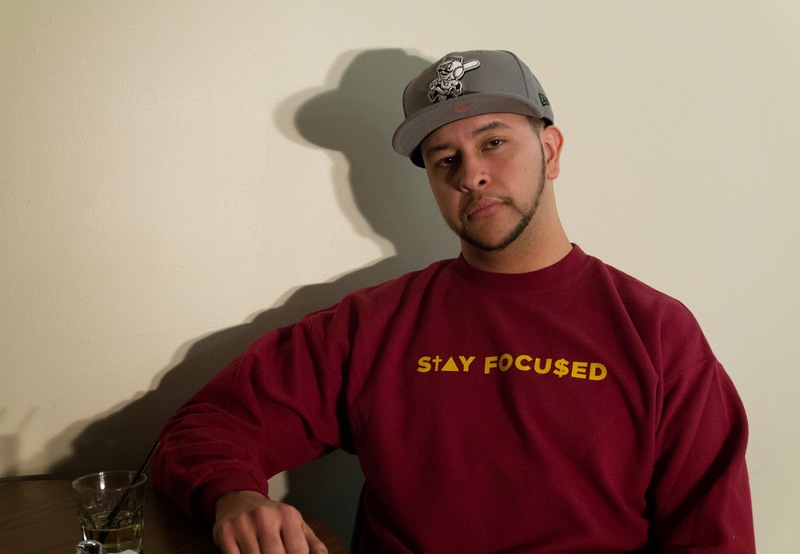 Just because you're reaching your goals doesn't mean you can't look great doing it in our wine & gold "STAY FOCUSED" crewneck. 100% Cotton. Sizes S-3X. 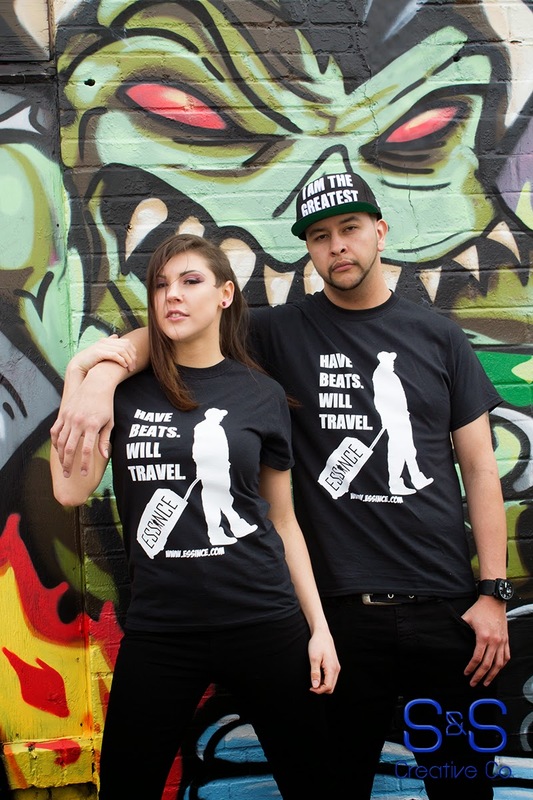 Bring that West Coast street style with you wherever you go because you know you're On Deck. You're next up! Now is your time so arrive in style. 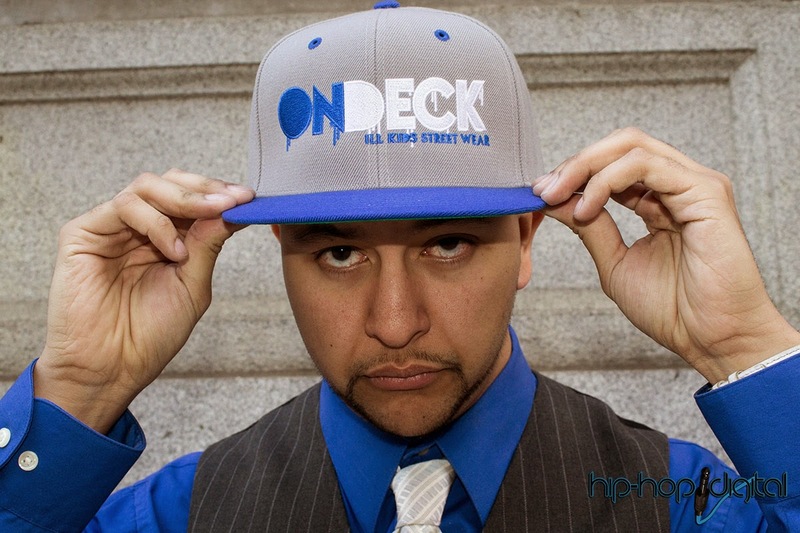 One size fits all Adult snapback.